Join Joséphine Goube, our CEO, as she looks back over our third impact assessment and explains why hackathons are still a key part of our global toolkit. 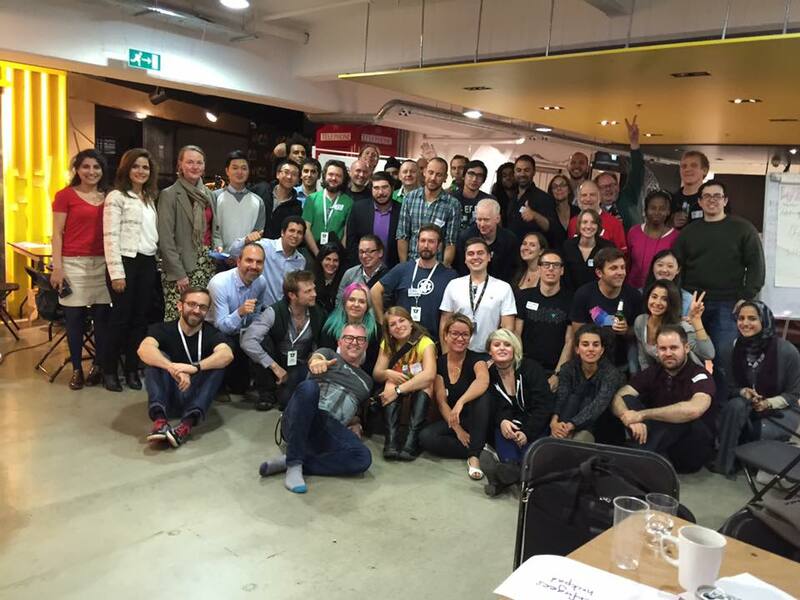 December saw our third annual impact assessment, our third opportunity to look back on the years of hard work that have gone into the Techfugees mission. It’s great to see our work is still important and relevant around the world, and nowhere is this clearer than in the outcome of our hackathons. We see our hackathons mainly as educational events where one can learn about the refugee situation, their needs, and what technology they use. They’re also places to discuss what ethical tech is, what good security and data privacy looks like, and how you can implement the ‘do no harm’ ethos within your code. It’s also interesting to note that half of the projects that get pitched at the event are born completely out of connections made at the hackathons (Textfugees or Comprendre Pour Apprendre). That speaks volumes about the quality of networking and education opportunities the event provides. For our winners, it’s a fantastic platform to take an existing product and turbocharge its growth by working with Techfugees’ partners, but it’s not just the winners who benefit. Runners-up all get the same opportunity on the day to connect with their peers, as well as representatives from NGOs who might be interested in how their project could be developed, even if they did not win the hackathon (RefugeeInfo, Refugee Talent) . For us, the years have been a learning curve as well. In the early days, we wished we could have done more with the resources available to us to add even more value to the post-hackathon period. Things like hands-on mentoring or more than six months of incubation space were beyond our capacity to provide, but looking ahead this is something we’re excited to expand upon. New partnerships with the likes of Google for Startups unlock new horizons for what we can offer successful hackathon entrants. Of course, the ultimate goal for many of those entrants is to go on to compete in our Global Challenges. You don’t have to take your idea through a hackathon to qualify for the Challenges, but it certainly gives you an advantage. It ensures a working minimal viable product and means you’re definitely compliant with our Eight Guiding Principles when it comes to the important stuff like data security. If you’ve got a project you think would benefit from our support, the time to get involved is now. Our global network is gathering even more steam, with our first hackathon in Barcelona happening in February, just before the World Mobile Congress, followed by events in Kenya, Thailand, and Ireland after that. Working with Techfugees gets you in the room with the right community and maximizes your chances of meeting the right team to come up with an idea that you can turn into a reality. You’ll also be helping us perfect a process which has already enabled dozens of teams to get their project off the ground and in a few cases find investment success. 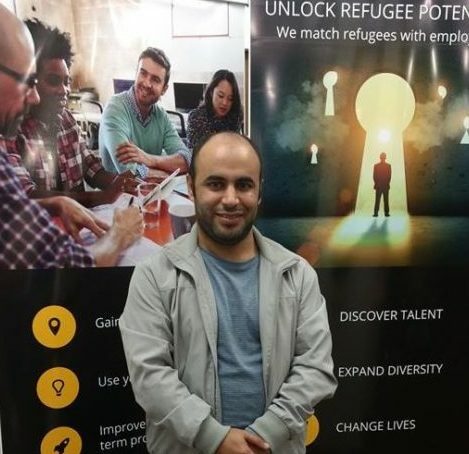 Some have even found themselves on the Forbes 30 Under 30 list like Nirary from Syria who after attending Techfugees Australia in November 2015 started RefugeeTalent specializing in helping refugees gain employment. More worryingly, the caliber of competition shows no sign of lowering thanks to the growing size of the refugee talent pool. 2016 saw 65 million displaced people globally, in 2017 that number was 68 million. More displaced people in need of workable technology solutions means a bigger need for scalable solutions. 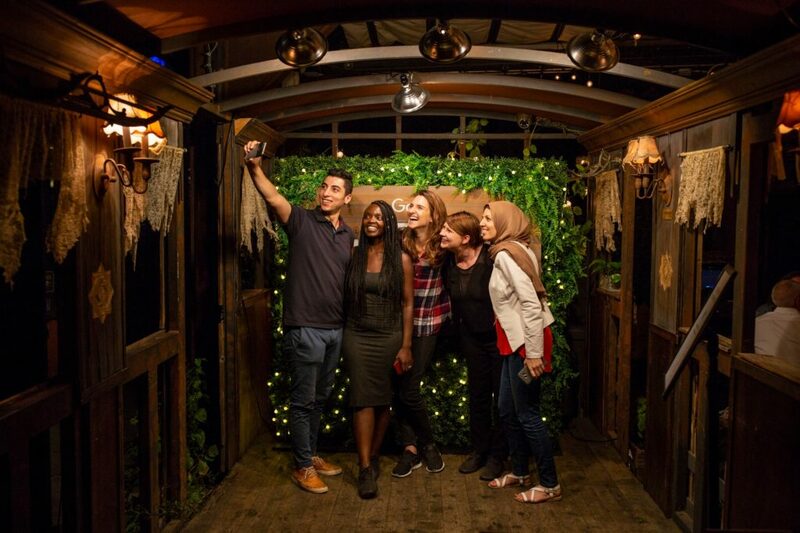 So, get in touch, we cannot wait to see more of you joining the #tech4refugees ecosystem! This post was produced by the team at Sookio. #TFChapters: Welcoming New Zealand to the Techfugees Community!Come explore a day in 2084 with Techfugees’ CEO!